Beauty therapies take many forms but their purpose is to help you to feel better about yourself through taking the time to relax, be pampered and treated well, as well as boost your confidence by enhancing your appearance. We offer an extensive range of Beauty Therapies at the centre from some of the best therapists around. 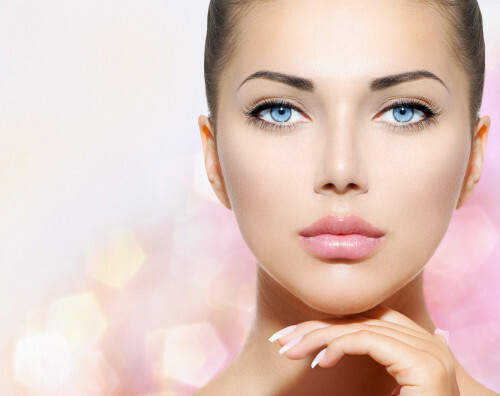 Paige Sime offers facials, eyelash extensions, eyelash tints, manicures, gel nails, make up, waxing and everything else you could need to make yourself feel and look wonderful as well as some fantastic massage treatments. Gemma Still offers Microblading, a technique used to implant pigment under the epidermis using a specially designed hand piece and tiny blade to produce realistic individual hair strokes to give the effect of 3D hair.This method can create many different looks from a natural light finish to a thick bold brow. Results usually last 12-18 months before re-definition is required. Elena Sewell offers Advanced Cosmetic Procedures including Electrolysis for permanent hair removal, Advanced Electrolysis for minor cosmetic imperfection, Mesotherapy injection treatment that delivers nourishing substances to the layers of the skin where cell repair and growth occurs, Exporex Mesotheraphy without needles introduces cosmetic formulations non-invasively through the skin and into the tissue without breaking the skin, Chemical peels to exfoliate the outer layers of dead skin, revealing a new skin layer with improved tone, texture and colour and Collagen Induction Therapy (Micro Needling) is a minimally invasive skin-rejuvenation procedure that involves the use of a device that contains fine needles. Each puncture creates a channel that triggers the body to fill these microscopic wounds by producing new collagen and elastin and can help with a large range of issues and enhance many areas.